Hey Bret , I have followed you for a number of years now and love this particular post. 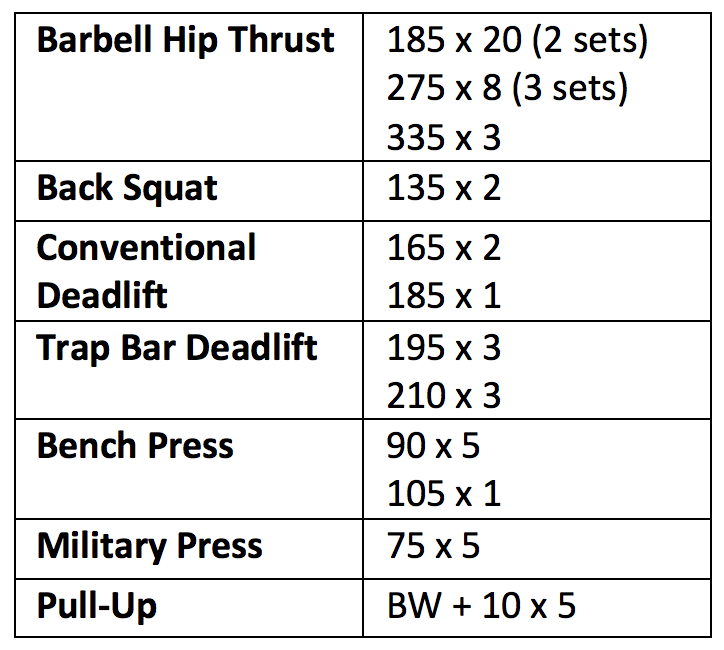 I am 48 and have been strength training about 7 years. I have considerable strength for my age and size but have noticed the past year some changes in my ability to accrue muscle mass. As estrogen levels drop is there a secret to this as I approach 50. I am not looking to take hormones ever. I have always been natural and keep varied training. I know increase in stress plays a role too so I’ve attributed some muscle loss to that. Any seminars planned on the specifics of training as you age (45 and over) ? So much to consider especially with women. Would love to hear your thoughts. Thank you in advance! I love this! I’m 44 and love lifting. It’s the only time my confidence soars. Thanks for the inspiration! Very inspiring story! Do you have any recommended web sites for women over 50 who want to keep what we’ve spent years building and make gains but are going through menopause? I’ll be 60 this year and have only been training since 2013. I especially appreciate this post, Bret! I am also trying to gain muscle mass and finding it increasingly more difficult the older I get. Like Karyn above, I’d love to know any tips you might have in that regard. I’m quite lean & have tried increasing calories where I should be gaining but am not. No medical issues have been identified, and I log everything. I work out 6 days a week but am wondering if increasing rest days would help? What have you found with your older clients? Awesome work with your client! 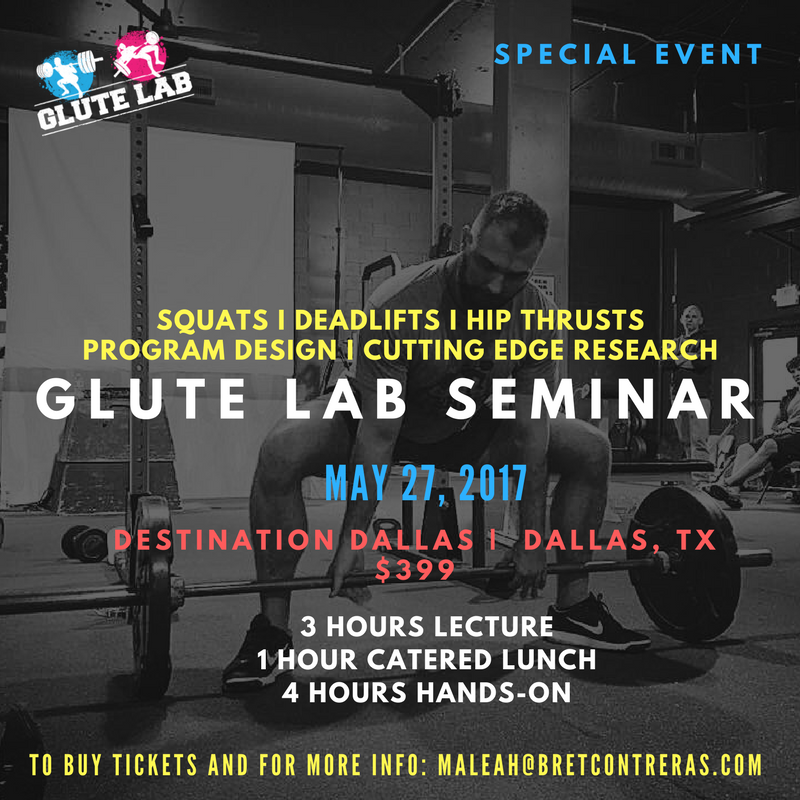 I’ve read many of your articles and use your glute article as a reference. Also over 50 and trying to build muscle and not seeing results like id like to. Whata the secret to building muscle over 50?